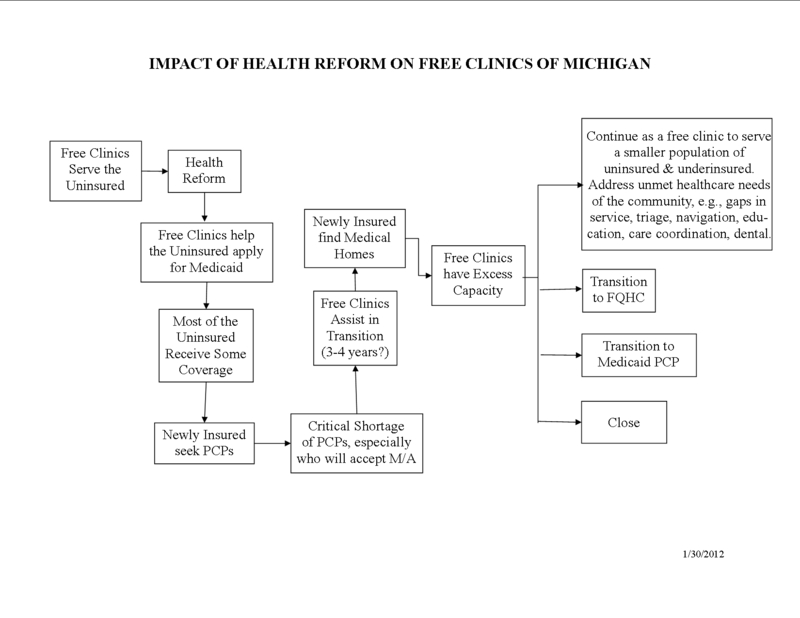 What does the ACA mean for your free clinic? Use this Powerpoint and the accompanying notes for a discussion with your clinic's board. This power point is helpful for developing a basis for strategic planning or aligning your existing plan with changes of the ACA. Open EMR - OpenEMR is an ONC modular “Meaningful Use” certified electronic health records and medical practice management application. It features fully integrated electronic health, records, practice management, scheduling, electronic billing.